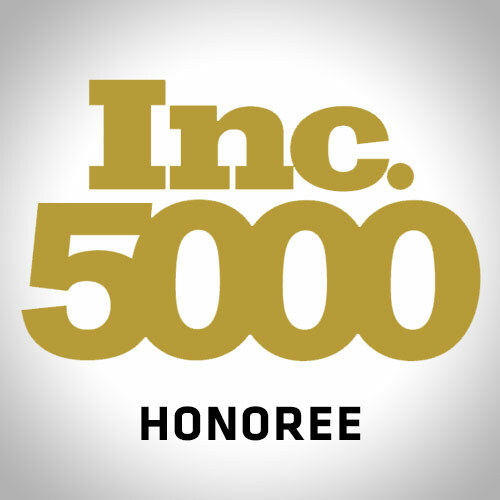 Falkville, AL – August 19th, 2013 – INC. magazine today ranked Valley Rubber on its seventh annual Inc. 500|5000, an exclusive ranking of the nation’s fastest-growing private companies. The list represents the most comprehensive look at the most important segment of the economy—America’s independent entrepreneurs. This is Valley Rubber’s fourth appearance in the past six years. The 2013 INC. 500|5000 is ranked according to percentage revenue growth when comparing 2009 to 2012. To qualify, companies must have been founded and generating revenue by March 31, 2009. They had to be U.S.-based, privately held, for profit, and independent—not subsidiaries or divisions of other companies—as of December 31, 2012. 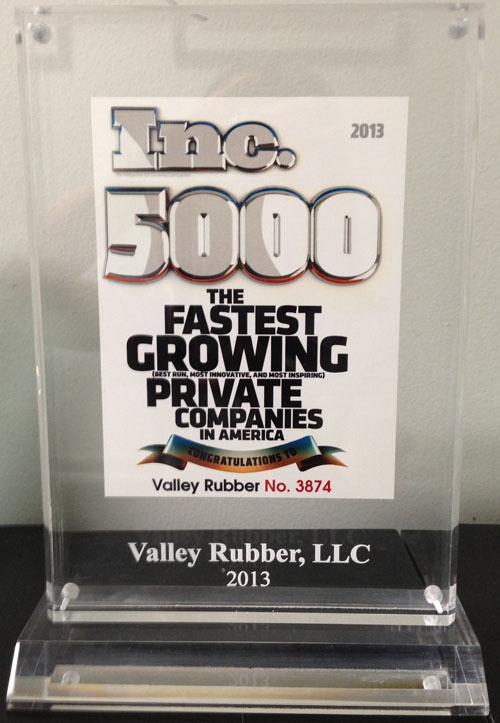 To view Valley Rubber’s ranking and the complete list visit: http://www.inc.com/profile/valley-rubber .